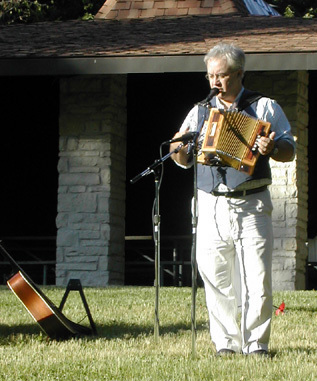 John Berquist (www.johnberquist.com) presents concerts and programs that bring to life the heritage and lore of the Upper Midwest. 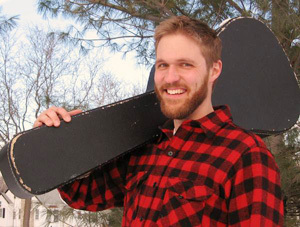 From lumberjack ballads to miners laments, folk melodies from Scandinavian, Finnish and Slavic immigrants to songs about people and places, John shares a lifelong collection of music and stories with his audiences. 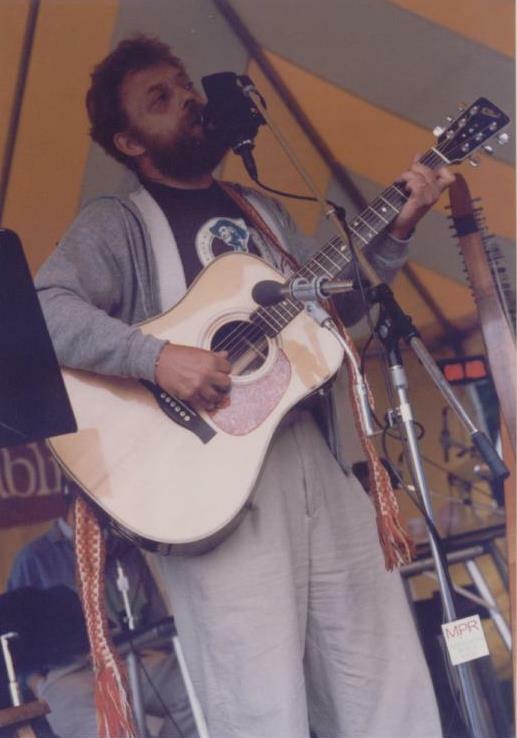 “Pium Paum” (called “Kahto Laulu” on his album “Fire in the Jackpine”), accompanied by guitar. This song is on page 71 of the printed songbook. John uses a somewhat different Finnish text. are a husband and wife duo offering extraordinary harmonies and proficiency on a parade of stringed instruments create an alluring frame for their poignant original songs, and carefully chosen traditional pieces from the British Isles, America, and beyond. The current menagerie includes Celtic harp, mandocello, mandolin, guitars, clawhammer banjo, and National steel ukulele, plus a bit of kazoo, harmonica, and shakers. “The House Carpenter,” with celtic harp and mandocello. This song is on page 20 of the printed songbook. “C’est l’aviron (It’s the Oars), with celeste, harmonica, and spoons. This song is on page 6 of the printed songbook. “Brave Wolfe,” with celtic harp and mandocello. This song is on page 8 of the printed songbook. 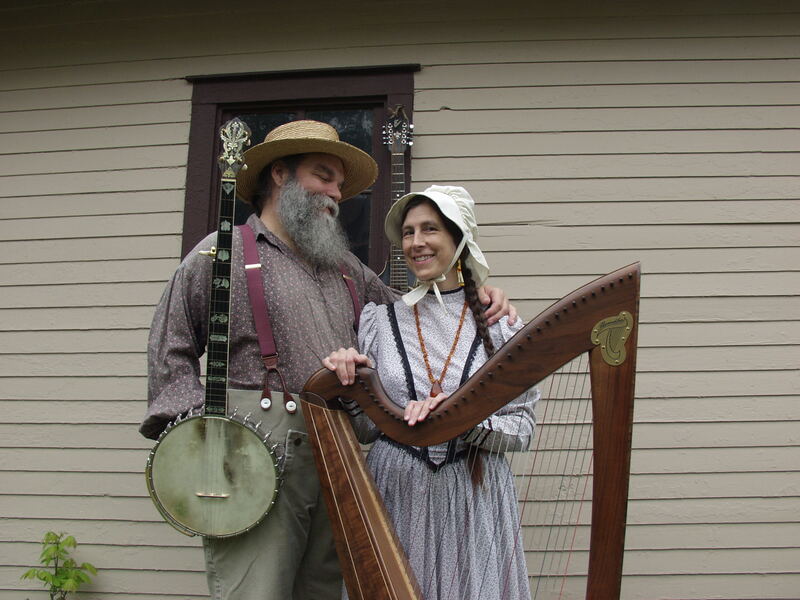 “The Maid of Prairie du Chien,” with celtic harp, mandocello, and harmonica. This song is on page 19. “Sweet Betsy from Pike,” with clawhammer banjo, guitar, and harmonica. “Uncle Sam’s Farm,” with celeste and guitar. This song is on page 42 of the printed songbook. “Darling Nelly Gray,” with harmonica, celeste, and guitar. This song is on page 30 of the printed songbook. “Lincoln and Liberty,” with celtic harp and mandocello. This song is on page 31 of the printed songbook. “When This Cruel War Is Over,” with celeste and guitar. This song is on page 36 of the printed songbook. “The Jam on Gerry’s Rocks,” with celtic harp and mandocello. This song is on page 54 of the printed songbook. “Uncle John is Sick Abed,” sung a capella with limberjack. “Jesse James,” with clawhammer banjo, harmonica, and guitar. This song is found on page 67 of the printed songbook. “The Farmer Is the Man,” with celeste, harmonica, and guitar. This song is found on page 59 of the printed songbook. Flickorna Fem (www.FlickornaFem.com, FS@flickornafem.com, 651-222-8626) is a women’s quintet performing songs from the Swedish and Swedish-American musical tradition to entertain and educate audiences of all backgrounds. Flickorna Fem, translated from Swedish as “The Five Girls,” give a collective musical voice to their shared affection for Sweden. The group performs songs from the rich Swedish folk tradition, as well as the early immigrant era of Swedish America. Elisabeth Skoglund of Flickorna Fem sings “The Swede from North Dakota” a capella. traditional music from Ireland, Scotland, England, Central France, Northern Spain and Minnesota on a dazzling array of wind-powered instruments, including flutes, whistles, concertina, many bagpipes, and voice. 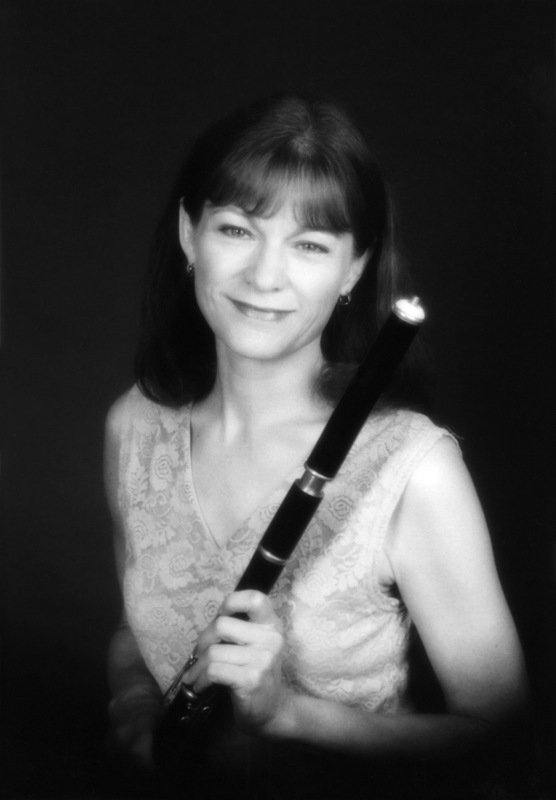 She is available for Concerts, Community Programs, School Programs, Events, Workshops, and Lessons. “Skibbereen,” sung a capella. This song is on page 44 of the printed songbook. There are many tunes for this song; Laura’s is different from that in the songbook. The text is closer, though there are minor differences. “Mrs. Fogarty’s Cake, sung a capella. Brian Miller (www.evergreentrad.com) started playing Irish music as a 17-year-old in his decidedly non-Irish hometown of Bemidji, Minnesota. His first experiences with the music came through singing and playing guitar with The Gaels, a band he started with two friends who, like him, had no experience with Irish music. As a member of a number of traditional Irish music groups and duos including The Tommie Cunniffe Trio, Norah Rendell and Brian Miller, Bua, The Doon Ceili Band, 5 Mile Chase and Laura and the Lads, Miller has performed throughout the US and in Canada and Ireland. In Ireland he has been featured on TG4, RTE television and RTE radio and back home he has performed on Minnesota Public Radio. He has been a guest lecturer on The Irish song tradition at University College Cork and he is currently a flute, whistle and guitar teacher at the Saint Paul based Center for Irish Music. “The Day That I Played Baseball,” accompanied by bouzouki. from that in the songbook, being based on the original sheet music. “Caroline of Edinboro Town,” accompanied by bouzouki. “James Whalen,” accompanied by guitar. “The Lumberman’s Alphabet,” accompanied by guitar. “The Shanty-Boy and the Farmer’s Son,” sung a capella. “Oleana,” accompanied by guitar. This song is on page 45 of the printed songbook. Sung in English. Ross uses a different English text. “Hälsa Dem Därhemma,” accompanied by guitar. This song is on page 46 of the printed songbook. Sung in Swedish and English. Ross uses a different translation of the Swedish. “Vem Kan Segla Förutan Vind?” accompanied by guitar. This song is on page 72 of the printed songbook. Sung in Swedish and English. Ross uses a different translation from the Swedish. “Grün Grün Grün,” accompanied by guitar. Sung in German. “Den Lille Ole,” sung a capella. This song is on page 48 of the printed songbook. Sung in English. 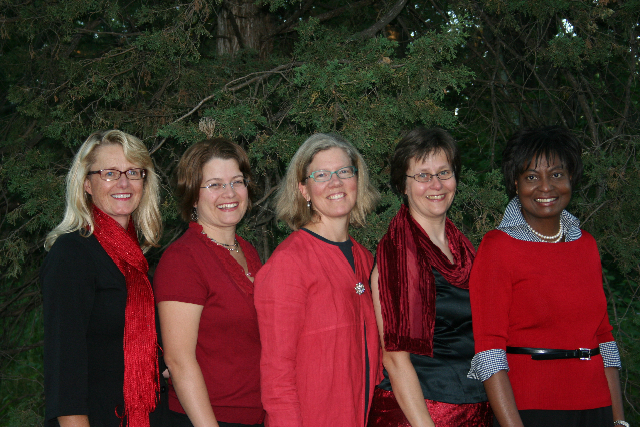 Walking on Air was a Twin Cities group which performed Irish and Scottish music in the 1980s. Their recording of “Last Winter Was a Hard One” was the basis for the tune used in the Heritage Songbook. The performers on this recording are Michelle Delattre, lead vocal and concertina; Don Clark, cittern; Jamie Gans, fiddle; and Ross Sutter, guitar. “Last Winter Was a Hard One” is found on page 49 of the printed songbook.